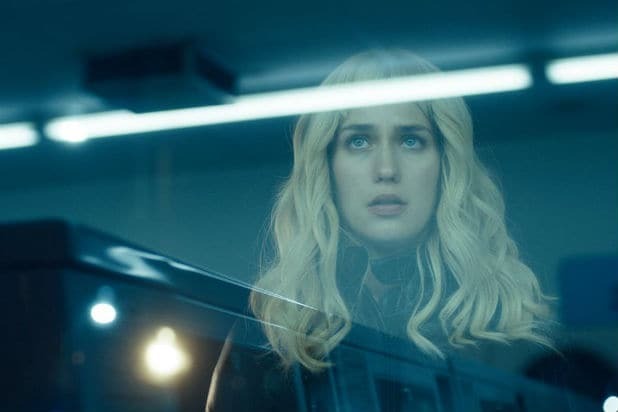 Upstart distribution label Neon continues to flex its taste muscles — nabbing the buzzy, noirish thriller “Gemini” out of SXSW from writer-director Aaron Katz. Following two women in a complicated personal and professional relationship who bear witness to a brutal, the film stars Lola Kirke, Zoe Kravtiz and John Cho. A tenacious personal assistant (Kirke) and her actress boss (Kravitz) get tangled in a brutal act of violence, and set out across Los Angeles to make sense of it as a policeman (Cho) pursues them. Kravitz can currently be seen on HBO’s suburban murder mystery “Big Little Lies,” with Nicole Kidman and Reese Witherspoon. “Gemini” is produced by Best Picture Oscar winner Adele Romanski (“Moonlight”), Mynette Louie and Sara Murphy. Presented by filmscience, it is a Syncopated Films and PASTEL Production in association with Rough House Pictures.